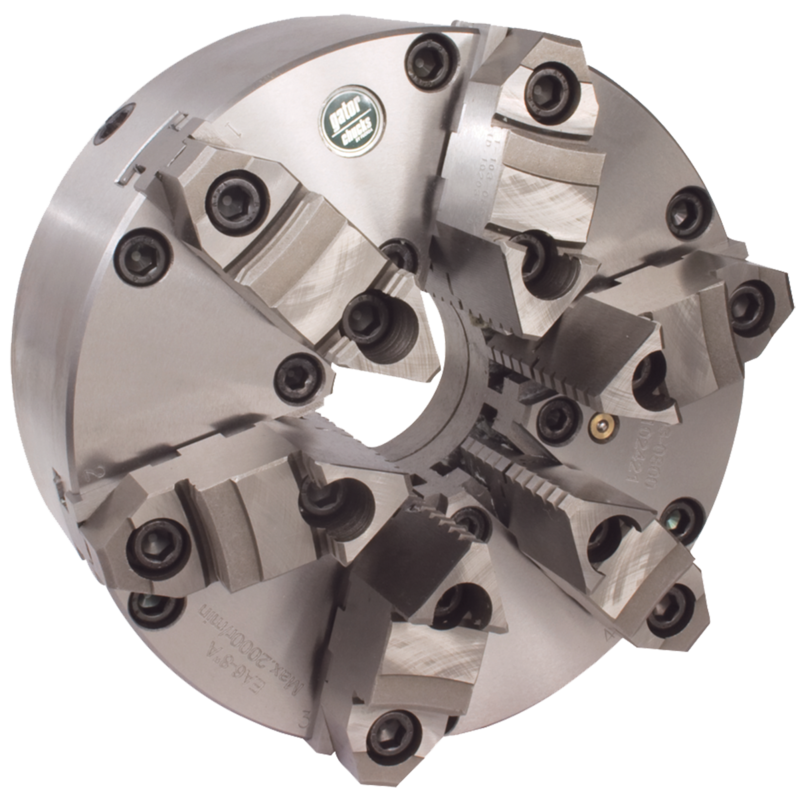 PNorthfield Precision Instrument designs and manufactures the world’s most accurate air chucks for any lathe, boring machine, grinder or VMC. 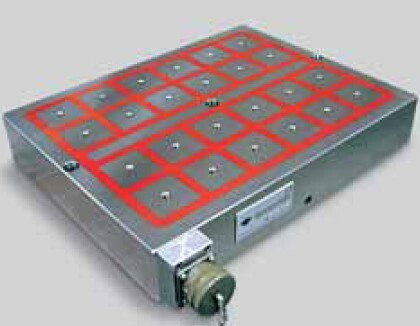 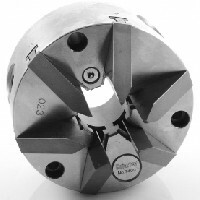 Models include through-hole, high-speed and quick-change. 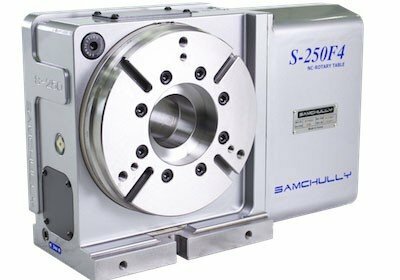 Chucks are available in SAE or metric, in sizes from 3” (76mm) to 18” (457mm). 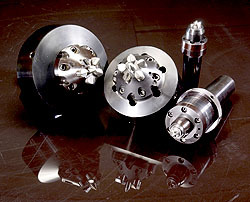 Accuracies of 0.001” to 0.00001” (0.254m) are guaranteed. 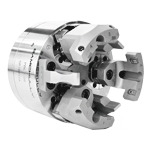 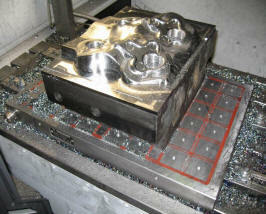 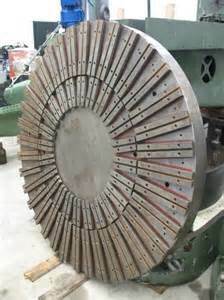 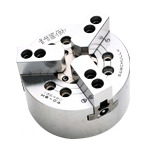 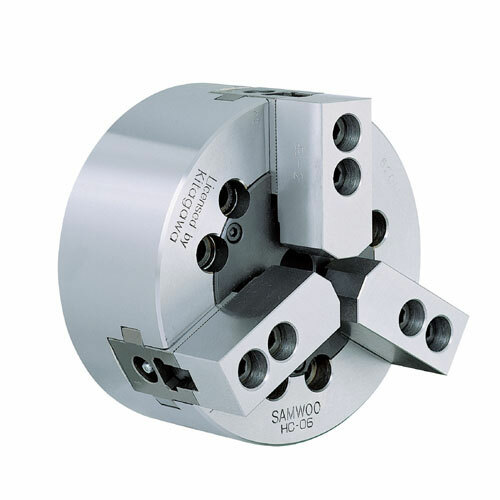 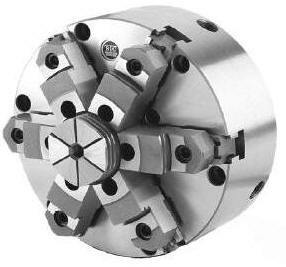 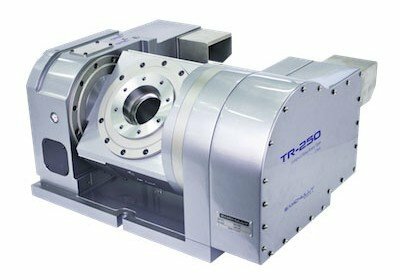 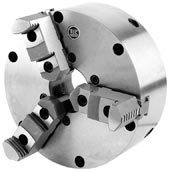 Custom workholding chucks and jaws are available and FREE engineering assistance is offered.